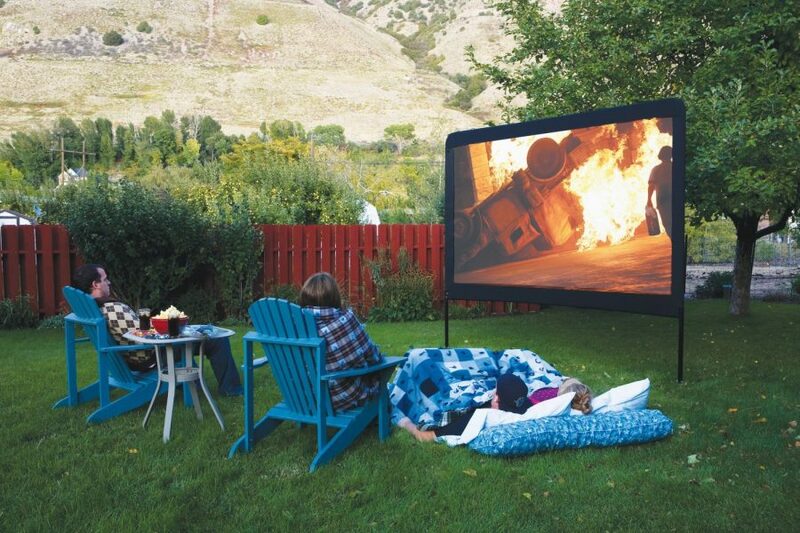 Turn your own backyard into a Movie Theater! 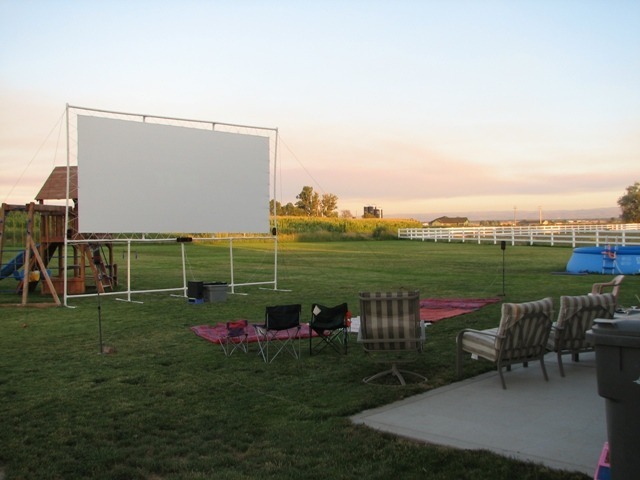 A warm summer evening, the smell of popcorn and a movie with forty or fifty of your favorite friends. 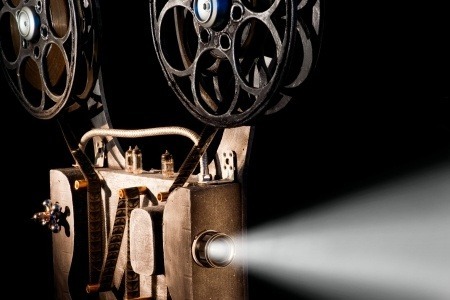 Enjoying a movie in the seclusion of your own home doesn’t have to be a routine event. You can have a great time with family and friends watching a movie and enjoying the stars at the same time. A couple of years ago, I purchased a base model Dell projector for our home theater room. It is a fun way to watch a movie with my family but the room is fairly small and having friends over for a movie was a difficult thing. We thought that it would be nice to be able to project onto a larger screen in a larger room so we could invite friend over for a movie night. My wife and I came up with the idea to use our projector in our backyard. After reading other peoples ideas on various websites, I decided to try to be as cheap as I could while still giving a quality picture and sound. I decided to use window drape blackout cloth for the screen. I could not find a nine foot wide piece so instead purchased the standard size found at our local sewing store and sewed it together with a seam in the middle. The seam is not visible at all once the movie starts. I used 1 1/2″ PVC pipe and built a frame that was six inches wider on all sides that a normal widescreen format of 9×16. I built the frame about three feet off the ground also using PVC. The next time we set it up, I will take detailed pictures to show how the frame is constructed. 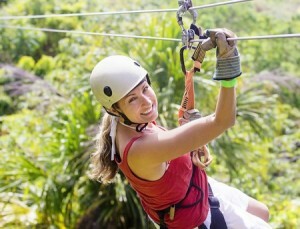 It is secured with parachute cord and stakes so that it doesn’t blow away. I purchased a surround sound system with a built-in DVD player from the local Big Box retailer for about $250 for the movie sound. I ended up spicing the speaker wires and added more wire so that the speakers could be placed completely around the viewers. I used some old speaker stands that I hadn’t thrown away for the back speakers and bungee’d the front and center speakers to the screen frame. I kept the surround sound amplifier in the back with the projector and used three pieces of 3/4″ PVC to protect the speaker wire to the front on the frame. So that the kids running wouldn’t trip and snag the wires. My wife and kids will normally fill a plastic tub with popcorn and the guests will bring their own drinks. 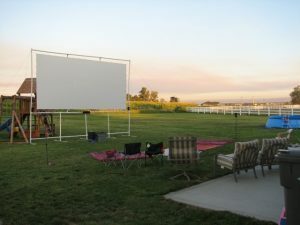 We always suggest that they bring chairs and blankets, as the movies start when the sun goes down and the temperature is usually cool. 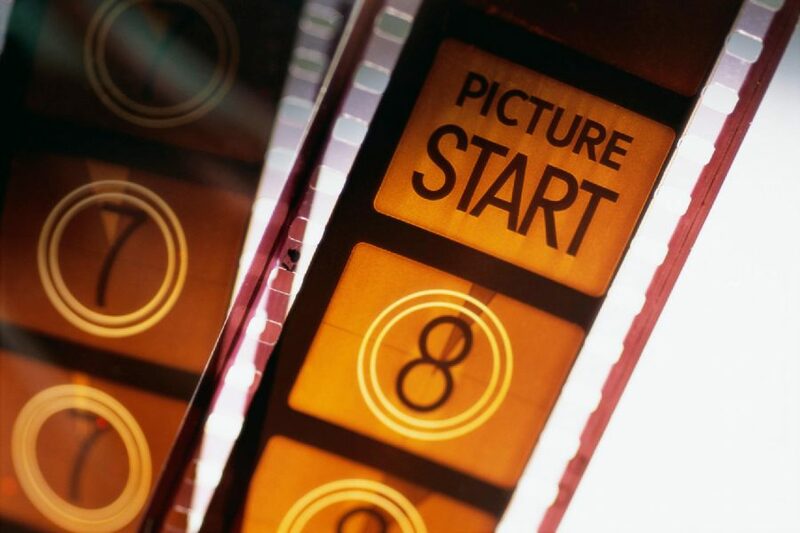 The first reaction when someone sees the screen is usually “Wow! That’s a huge screen!”. It is truly an enjoyable time for all the guests. 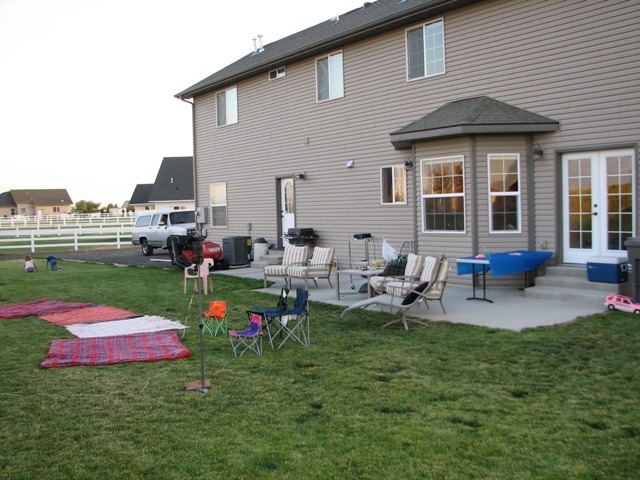 Our backyard movie theater. We have had over fifty friends come over for a night under the sky, watching a movie together. My wife will fill a plastic tub with popcorn and our friends will bring sodas.